Epic news was announced today! 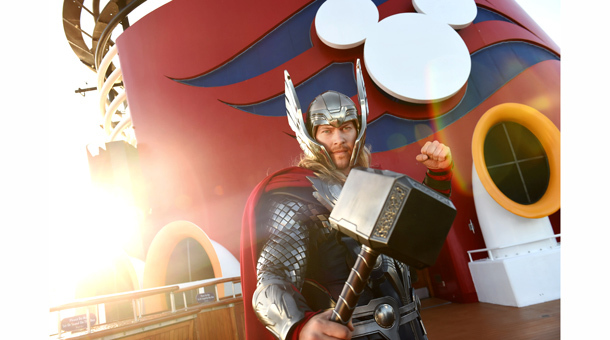 We’re celebrating the adventures of the legendary Super Heroes and Super Villains from the Marvel Universe during a brand-new, day-long celebration: Marvel Day at Sea. Seven special voyages on the Disney Magic will depart from New York City in the fall of 2017. 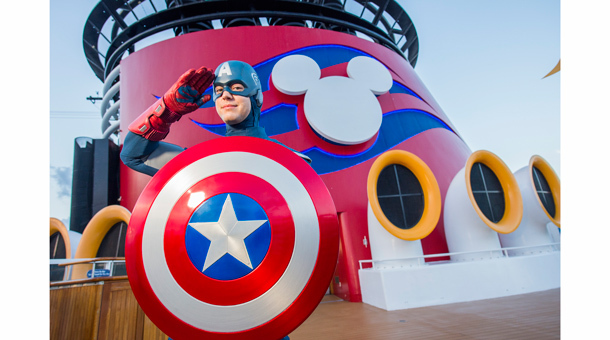 Are you ready to summon your inner Super Hero for the adventures that lie ahead during this unforgettable day at sea?